We don't just have beginner surfers at Swell; it's also the perfect base for surfers looking to get the most out of their surf holiday in the Dominican Republic. There’s no need for car rental; we take care of the transport. There’s no need to bring your board; we have an extensive rental quiver. 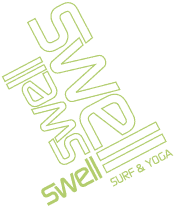 Swell provides twice daily surf transport to the most consistent surf beach in the Caribbean. It’s a 10 minute drive and we are pretty much always the first ones at the beach in the mornings. We leave at 6.45am to get the best conditions: glassy waves, offshore winds and uncrowded breaks. Our local surfing spot is one of the most consistent surf spots in Central America with fun rideable waves an average of 350 days per year. There are multiple peaks suitable for every level of surfing. There are 2 things that make Playa Encuentro such great choice; it’s very consistent with around 350 surfable days per year. The other thing that is so good about Encuentro is that the spot caters for surfers of all levels with several different & distinct peaks to choose from. 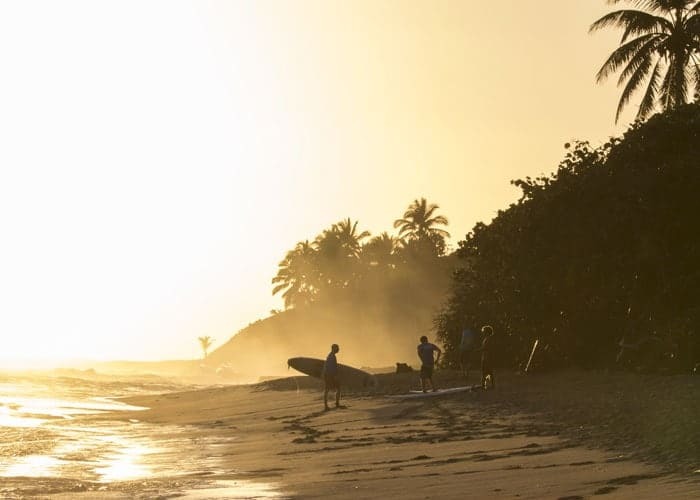 Encuentro is our local surf spot, and it’s a 10 minute drive west of Cabarete. Warm water year-round; no need for wet suits. The beach side is undeveloped, which means no high rise condos or McDonalds signs. 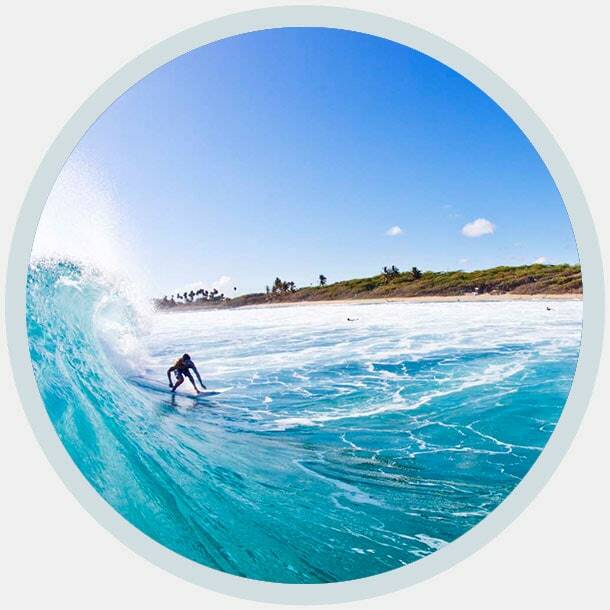 It's one beach but offer several different surf breaks for surfers of all level; from complete beginners on a learn to surf holiday to experts, and everything in between. The other great aspect of our surf beach that it is one of the most consistent surf spots in central america; we have fun surf able waves year round! This is a quality left hander; peeling for a good distance and suitable for experienced intermediate and expert surfers on all board types. Breaks best in Winter (November to April) on a north direction Swell. We have an ever-expanding list of surfboards available to rent, exclusively for Swell clients. From small floaty fish boards to 9 foot longboards. 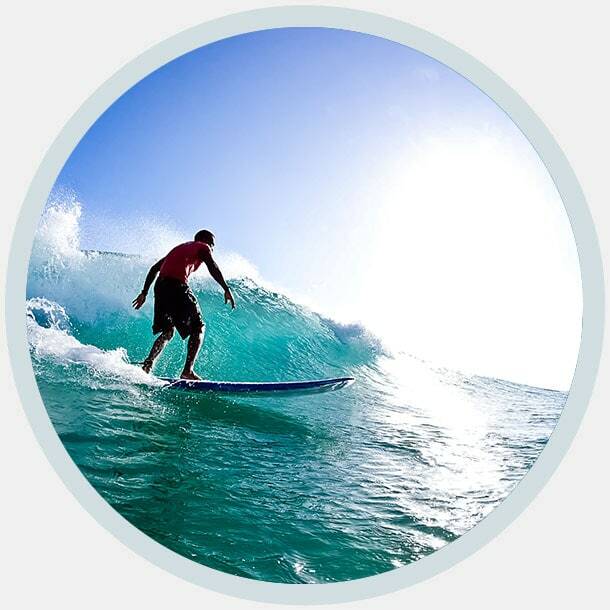 Under the surfing tab at the top of this page, you will find the surfboards page. Both left and right-hand waves, there are several places to sit after an easy paddle out. The right is a good length of ride on a mellow wave which allows for nice carving turns on open faces. The left hand is a little shorter. Either direction, these waves suit both intermediate and experts. We have an ever-expanding list of surfboards available to rent exclusively for Swell clients. From small floaty fish boards to 9 foot longboards. 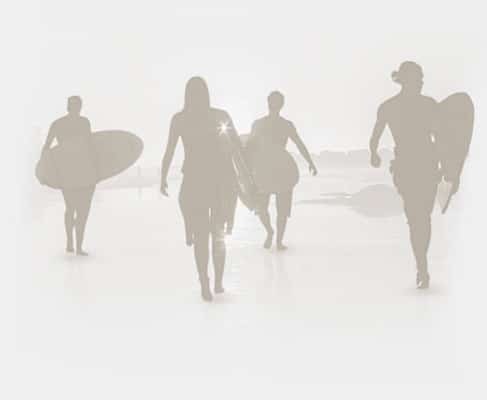 Under the surfing tab at the top of this page, you will find the surfboards page.